With a shot of tingly menthol for revitalising freshness. 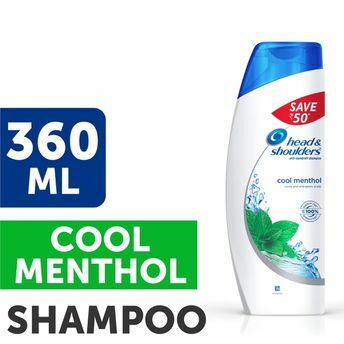 Head & Shoulders Cool Menthol Shampoo leaves hair up to 100% dandruff free. 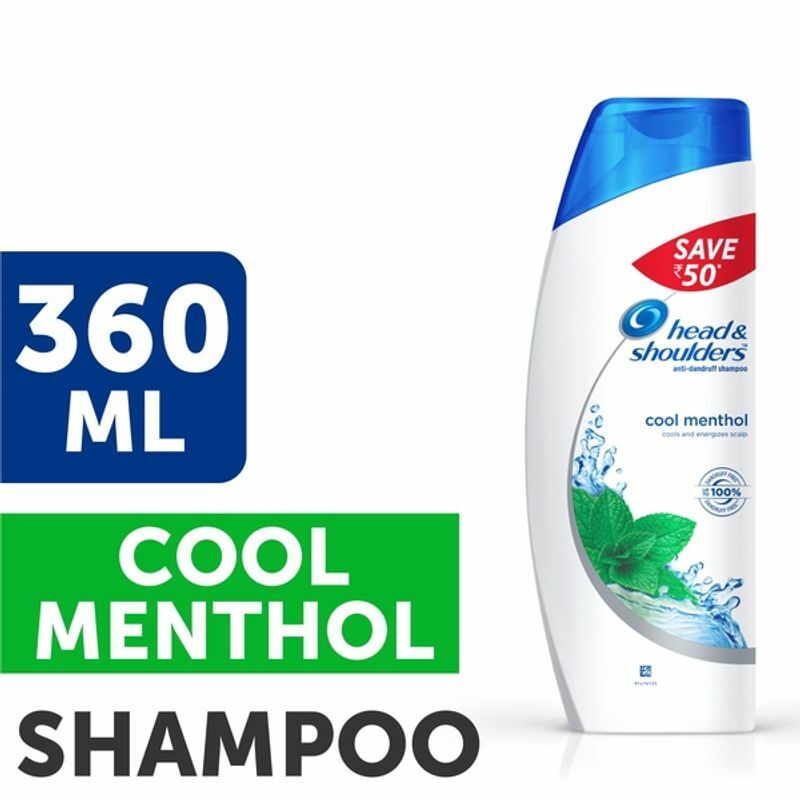 This formula with menthol cools and cleanses scalp and hair, for a cool refreshing wash.Formulated with Head & Shoulders anti-dandruff fresh scent technology featuring enhanced fragrance notes for an improved in-shower scent experience..